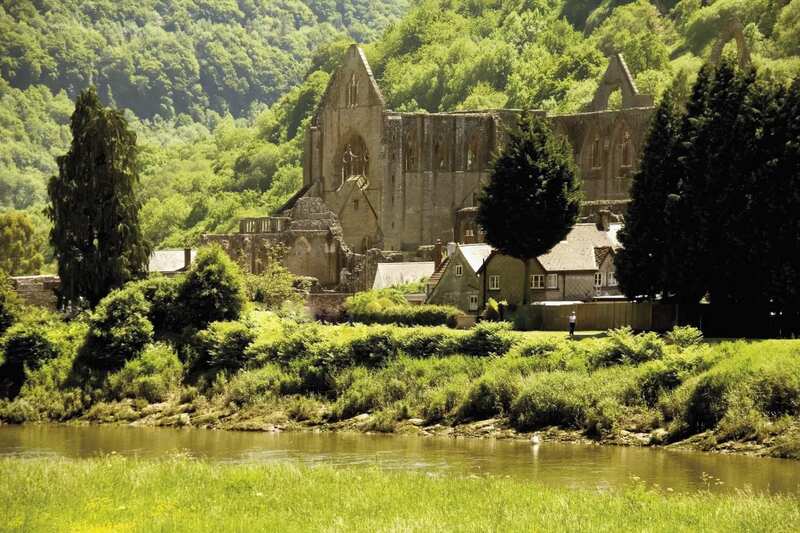 Explore the southern Wye Valley Walk at your own pace on a self-guided walking holiday. Accommodation, luggage transfer and custom holiday pack included. From Chepstow to Hay-on-Wye along the Welsh Borders and through Herefordshire. 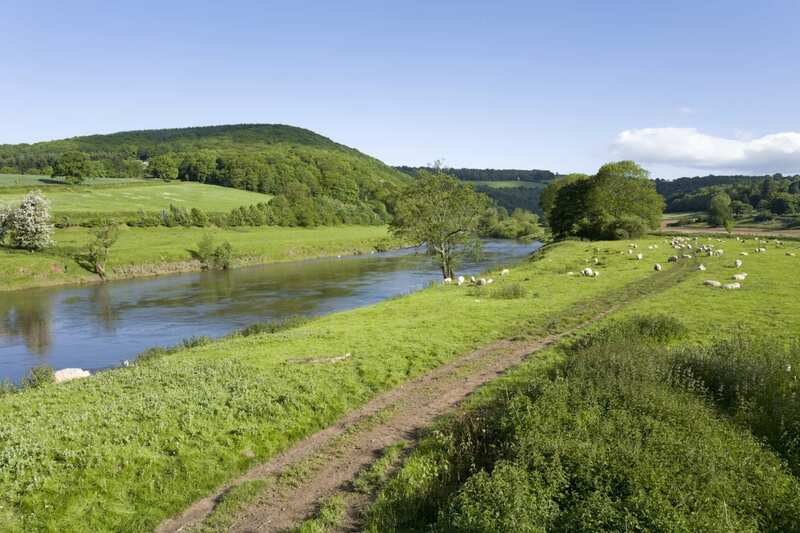 Picturesque riverside scenery surrounds you on this winding walk through the meadows of Herefordshire and the border woodlands. 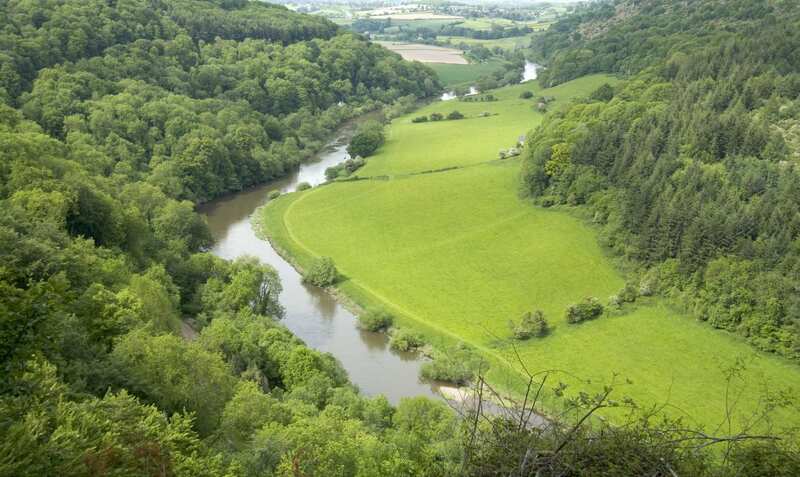 This leg of the Wye Valley Walk hosts Chepstow Castle, presiding on the cliffs high over the river, and the romantic ruin of Tintern Abbey, not the mention plenty of border towns steeped in history. Hay-on-Wye is even known as the ‘town of books’ as it’s the home of over thirty second-hand and antiquarian bookshops! 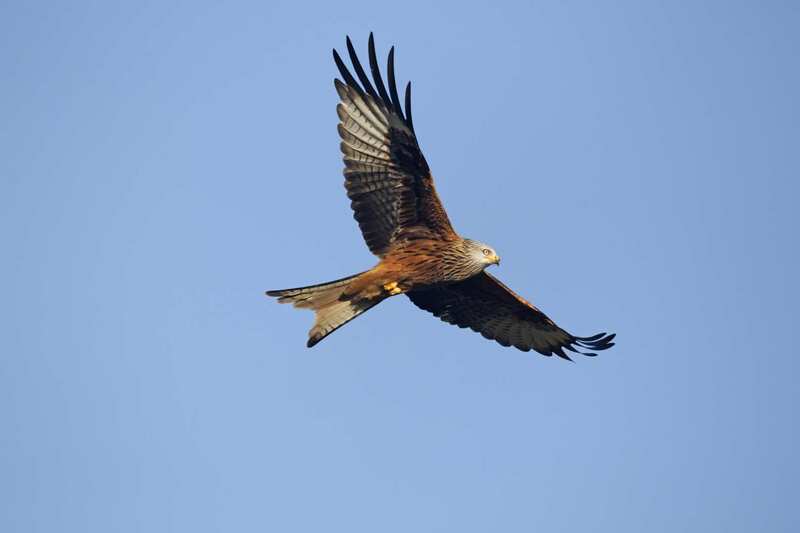 This is a wonderfully lively walking holiday with plenty of things to see and do between dreamy stints walking on the riverbank. Exploring an Area of Outstanding Natural Beauty at Fownhope. Enjoying the tranquil riverside scenery as you follow one of Britain’s longest rivers from Chepstow to Hay-on-Wye. 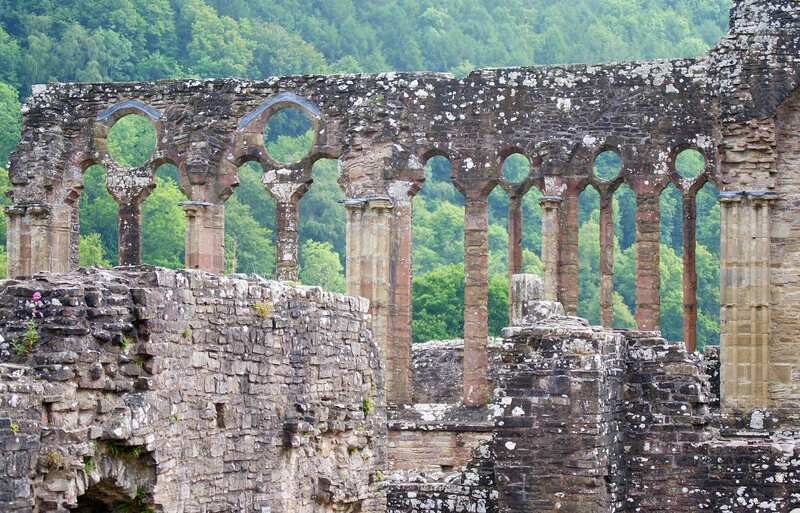 Visiting a series of historic attractions, including the castles at Chepstow and Goodrich and the romantic Tintern Abbey. Taking an extra night can be the perfect way to extend your holiday. Whether you spend your time exploring the area, visiting its attractions of simply resting your legs, an extra day can give you more time to cherish your surroundings. 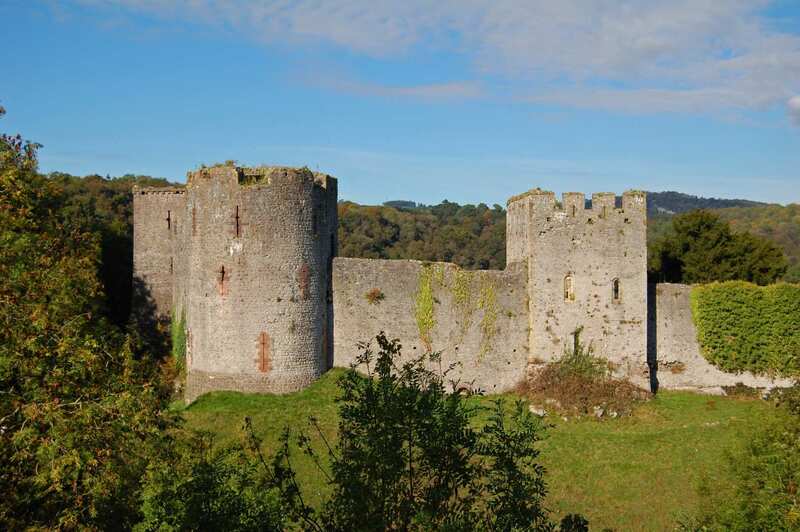 Chepstow, with its wealth of historic buildings including Chepstow Castle, the Gate and Port Wall, Priory Church of St Mary, is another interesting location to spend a rest day. By Rail - There is a rail station at the start of the trail (Chepstow). The nearest rail station to the end of the trail (Hay-on-Wye) is at Hereford (about 21 miles away). By Bus - Various bus services run to Chepstow and from Hay-on-Wye. From London - Trains run from London Paddington station to Chepstow. Return to Start - The easiest way to return to the start of the trail, is to take a bus/taxi from Hay-on-Wye to Hereford. From there trains run to Chepstow.